Autumn is hiking season. It’s time to dig out your activewear, lace up your sneakers, fill your S’well, and head outside. Here are five hikes that will give you gorgeous views along with their strenuous miles. 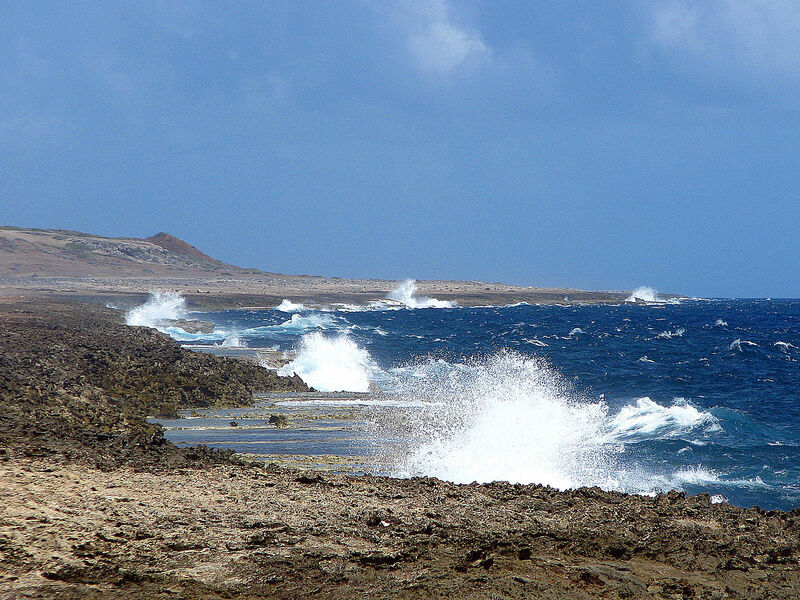 Shete Boka National Park: Discover seven inlets, rough waves, trails lined with coral fossils, breeding sea turtles, underground caverns, and limestone bluffs on the north coast of Curaçao. 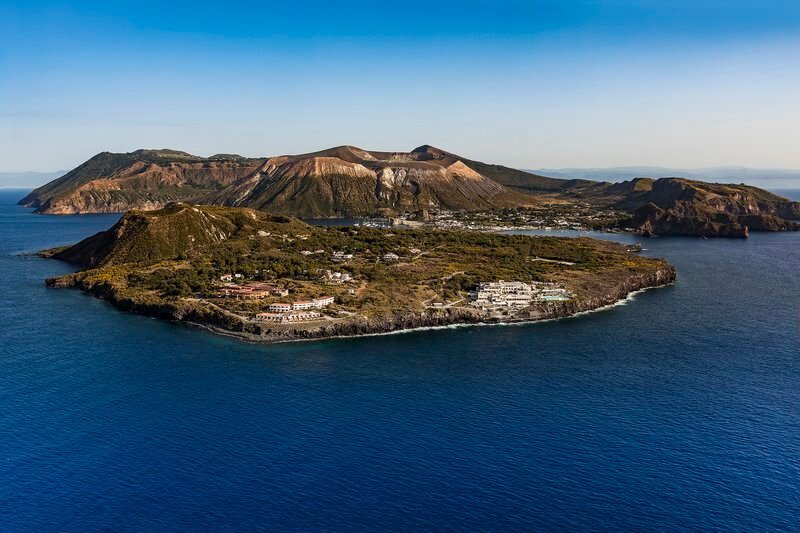 Vulcano: Head up an active volcano for the smell of rotten eggs, steam-spurting fissures, a panoramic view of the islands north of Sicily, and the starting-to-set sun on the Aeolian Islands. 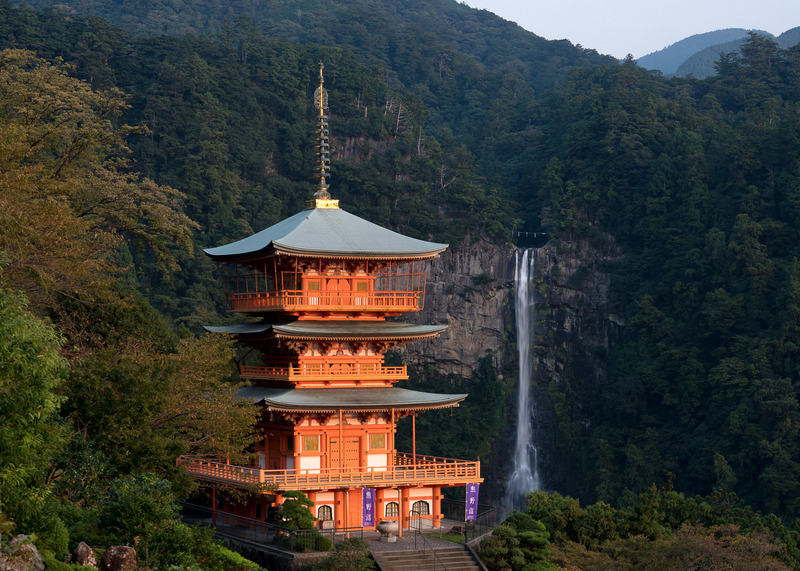 Kumano Kodō: Find a waterfall that tumbles over two rocks, a green cedar forest, a Shinto shrine, a Tendai Buddhist temple, and a sacred camphor tree along the Nakahechi Route in Japan. 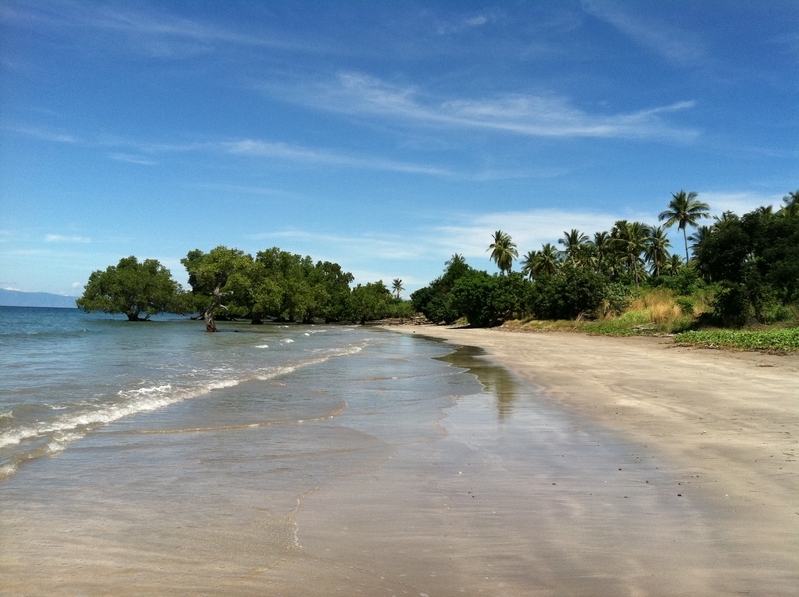 Atauro Island: Pass grasslands, traditional gardens, hillside villages, a dense forest, olive-headed lorikeets, and bar-necked cockoo-doves before reaching the summit of sacred Mount Manucoco in East Timor. 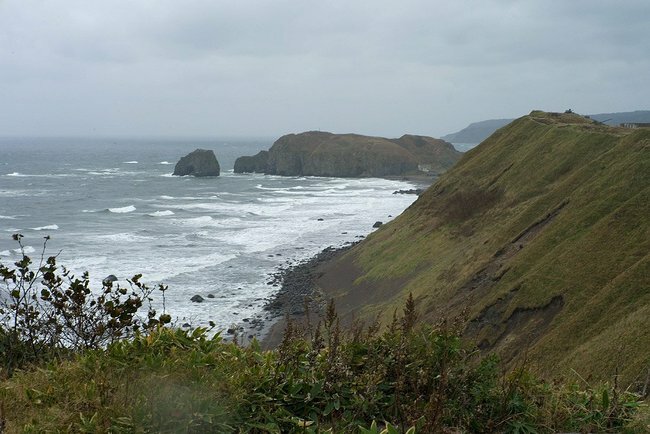 Kunashir Island: Explore still-active stratovolcanoes, fumaroles, hot springs, rocky beaches, crater lakes, an alpine tundra, dense forests, and quiet nature reserves on the remote Kuril Islands.